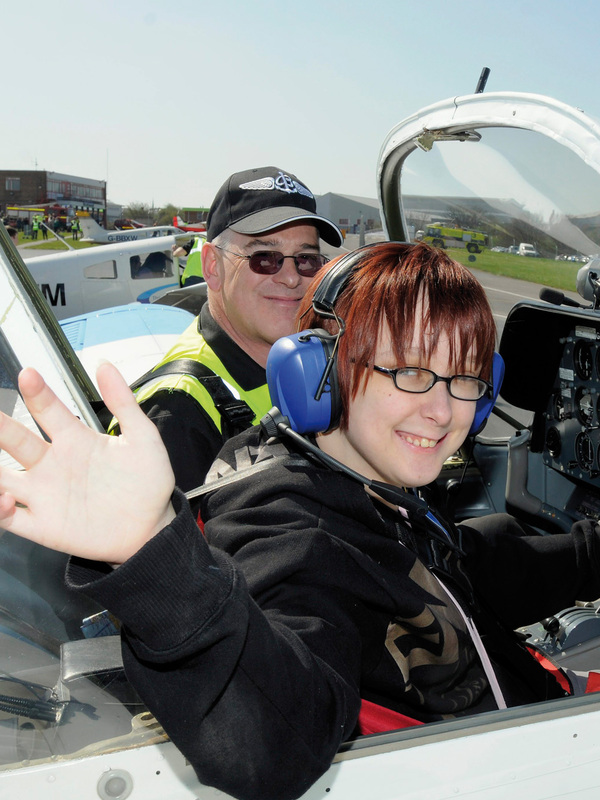 Aerobility, as a ‘volunteer delivered organisation’, are supported by a dedicated and enthusiastic network of volunteers, otherwise known as our Aero Angels. We couldn’t share the magic of flight without the help of our amazing volunteers, and we always welcome new volunteers to share their skills, passion and enthusiasm with us. Many would love to be part of our charity, but worry that they are not themselves disabled. Don't worry! That's great - we need the support of able bodied as well as disabled individuals, companies and organisations. If you are able bodied, perhaps you can be available to help out on the ground, or in the air? 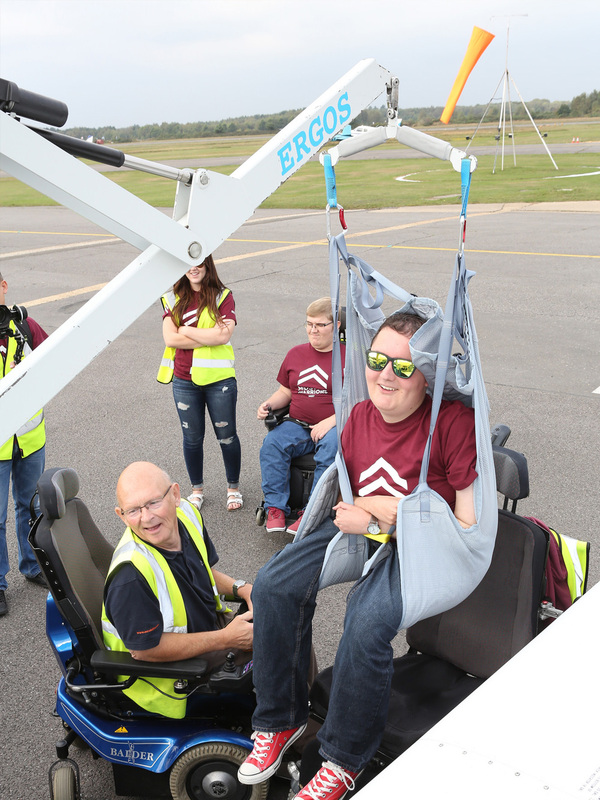 We have lots of different ways in which people can volunteer their time; anyone with a passion for flight or disability issues will feel at home. Our volunteers currently help us with flying days, events, exhibitions, administrative tasks, fundraising and much, much more. Take a look at our current available volunteering positions. Read some of our volunteers' stories here. Please provide name and telephone number. Do you have any disabilities or medical conditions you believe we should know about?